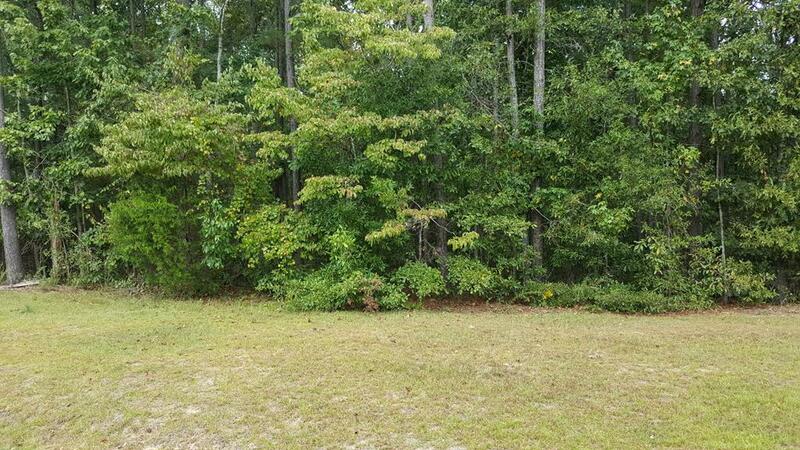 Remarks at 0 Trey Terrace Macon, GA - Beautiful wooded residential building lot. Monroe County schools. Road has no through traffic. Great neighborhood. Close to Macon shopping. Privacy with neighbors.